QUICK JUMP: Contestants Pageant Information How to compete in Miss Netherlands 2016? Miss Netherlands 2016 is Zoey Ivory! Zoey Ivory competed at Miss World, and Miss Universe! 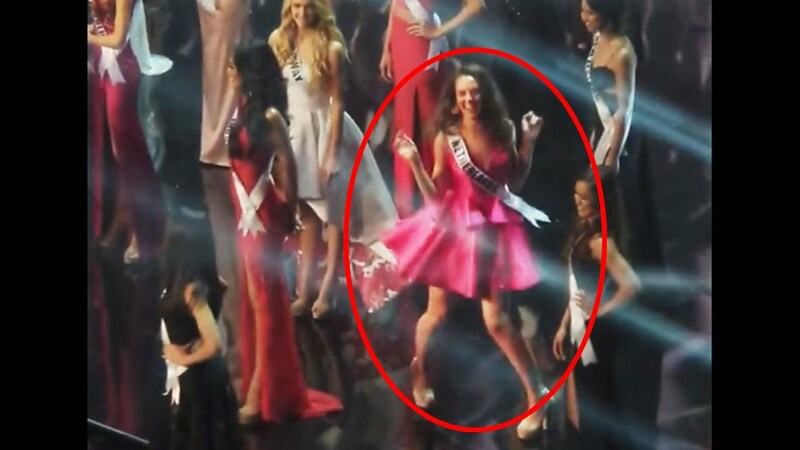 Zoey is famously known for her famous dance to "single ladies" during the commercial break at Miss Universe!